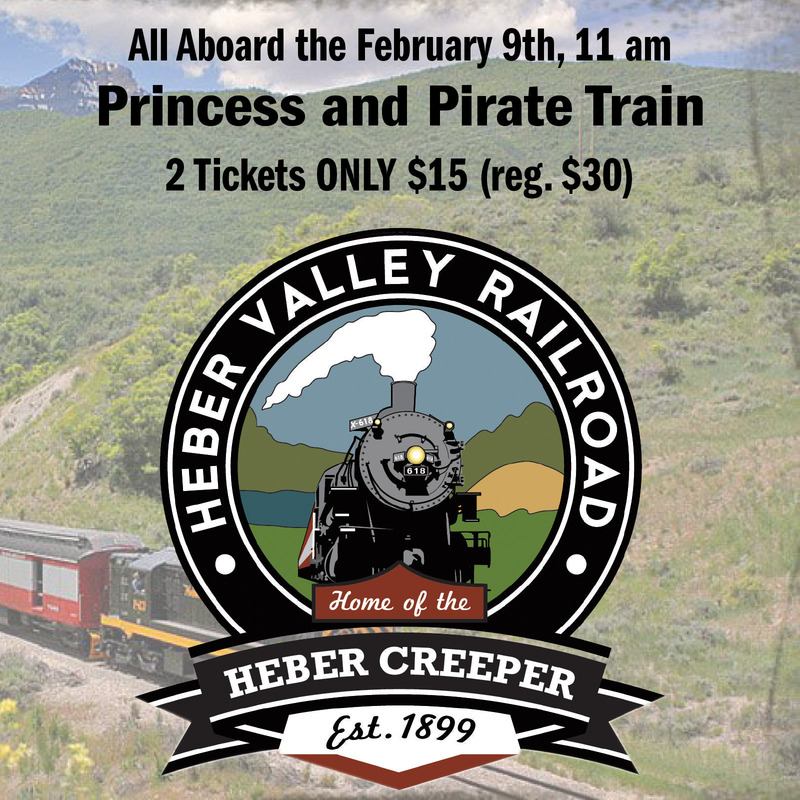 Join us on Heber Valley Railroad’s popular Princess and Pirate Train! This fun 90 minute round trip includes pink lemonade in tea cups and cupcakes, a visit with Anna, Elsa, and Bellle, and Rapunzel on board, and sing-along fun. Wear your princess, or pirate costume and come and have some fun!